Boutique sport are like the best friend you always wanted – pushing you to go that little bit further, inviting you along to lovely little exercise classes and giving you free stuff. And to prove it they invited me along to two of their launches recently. The first was yoga at the Blue Cow Studio in the city. So when it comes to Yoga I’m a complete novice. I’ve done a few selected classes, including one overlooking Bondi Beach (which was amazing) but apart from that I’m more of a ‘get sweaty’ rather than a ‘get stretchy’ kind of girl when it comes to exercise. But with this session I was pleasantly surprised – I felt challenged, slightly sweaty by the end and definitely achey the next day. And as he took us through a series of yoga positions and exercises I wondered why I hadn’t done more of this before? Blue Cow Yoga is now definitely on my ‘exercises to do’ list. The girls at Boutique also know how much I love my running (see – told you they were like my best friend). So when they invited me to the launch of their ‘After dark’ running club a couple of weeks ago of course I jumped at the chance. Free to everyone (you do need to get on the list though) we met at Whole Foods in Piccadilly and donned our pink vests! 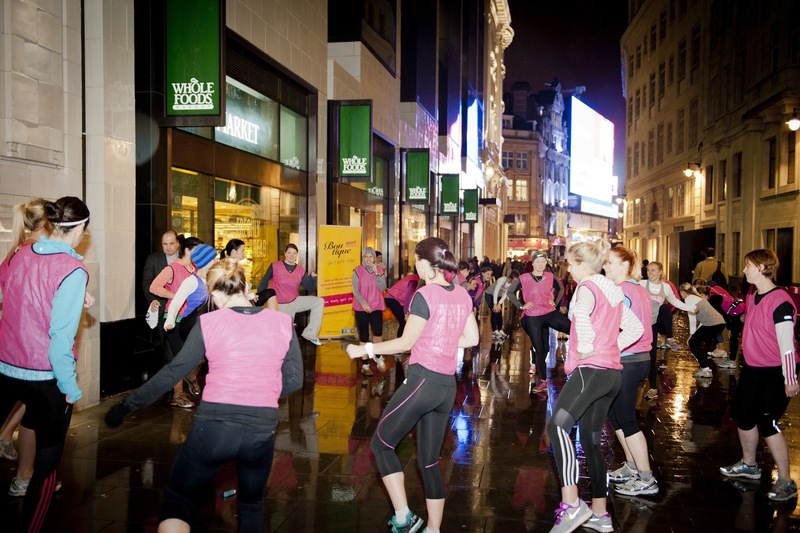 We started with a quick warm up and then began to weave our way through the crowds on the busy streets of London. Running with an all girl group is really nice, everyone is supportive and encouraging and you even get a few chats in on the way round. As the run hit Hyde Park it started to drizzle, which normally in London would mean brollies and grumpy faces, but we ran on regardless and it was actually quite refreshing. 45 minutes later and over 7K completed we found ourselves back at Boutique sport HQ (Whole Foods) where we were fed and watered with yummy Coca Vita and energy bars while we stretched and nattered about our days, the run and how we felt set up for the week ahead. The ‘after dark’ running sessions are still on (every Monday) for a few more weeks – so it’s worth getting on the list. But be quick – places are in demand. 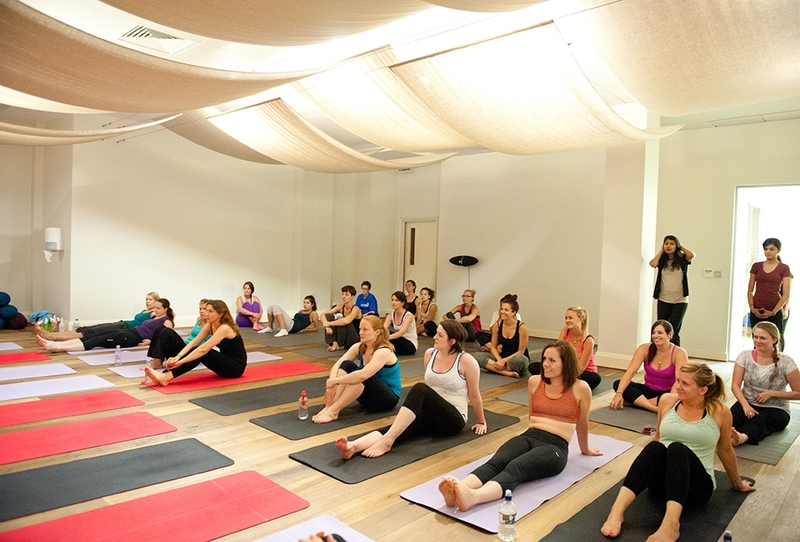 Boutique Sport hosts free events for women across London. 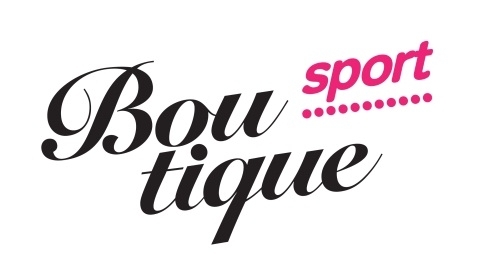 For further details visit the Boutique sport website. Previous Post A walk in the park….